Earn $12.49 in Rewards credit (1249 points) What's This? 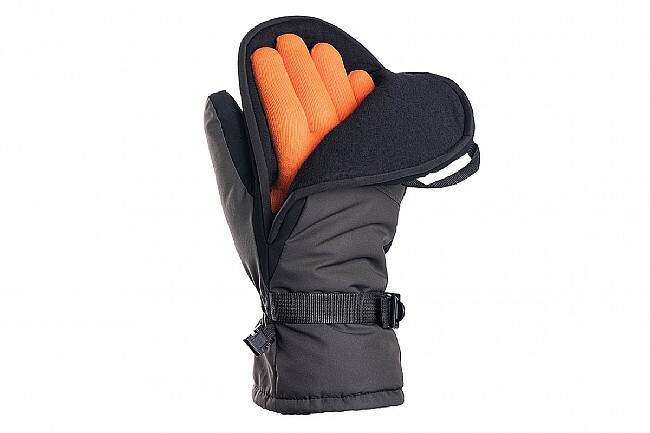 Showers Pass' Crosspoint Flip - Mitt - offers robust cold weather protection and easy access to the fingers thanks to its unique magnetic gasket closure. 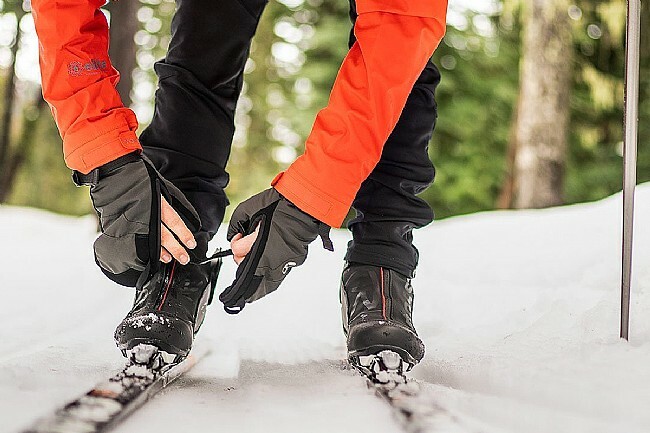 The ultralight synthetic insulation adds warmth while a merino wool lining wicks moisture away. 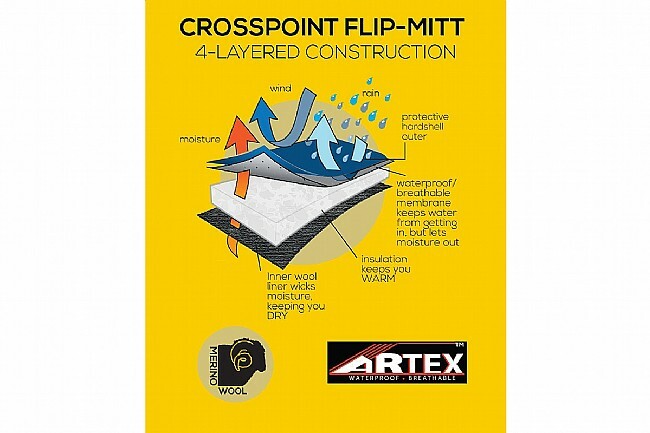 An inner layer of Artex waterproof-breathable fabric resists light rain and slushy snow. 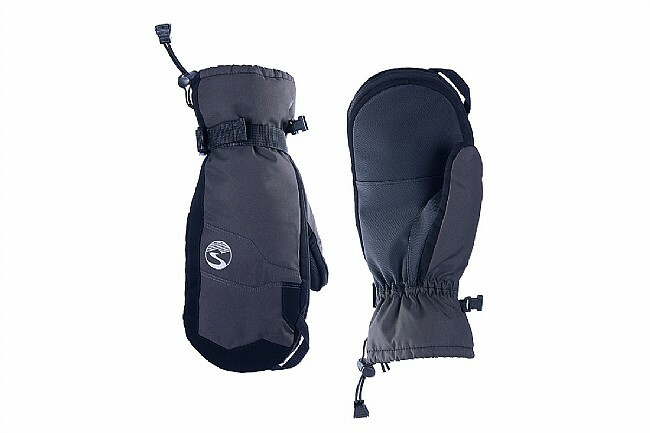 The rubberized palm is highly durable and abrasion resistant.